Maintaining your vehicle in good working condition can prevent expensive auto bills in case your vehicle breaks down. If you are looking for a professional auto mechanic for your vehicle, we can help. 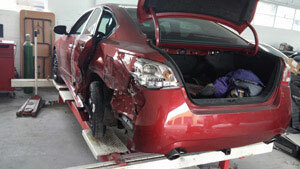 We, at City Center Collision Services provide experienced auto repair services for Kent, WA vehicles. Being members of certified auto repair shops catering to Kent, we provide services through our trained and skilled auto mechanic staff. Our mechanics are well versed with all types of problems associated with vehicles of different makes and models. You might be tired of trying and testing the several uncertified auto repair shops in Kent for getting a smog check certification. This is so because not all auto repair shops in Kent are certified to carry out the required smog checks or provide repairs. Our specialist smog auto mechanic ensures that all tests and checks pertaining to smog are carried out using the latest equipment. With proper certification you are assured that you would not be stopped by authorities for this particular reason. Why Choose Us as Your Auto Mechanic in Kent? 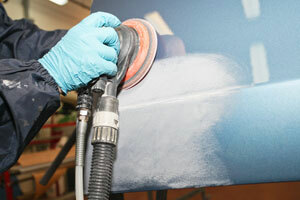 Our expert auto mechanic in Kent will keep your vehicles in good running condition. This would not only lower the repair bills, but would also ensure the safety of your family. You can also use our services if you have a transportation business and you need to keep your fleet of vehicles in proper shape and condition. If you are looking for general repairs on your vehicle and seek the assistance of a professional auto mechanic that caters to Kent, call us at 253-948-4655.